The Malleo River is loved by fly fishermen for its subtle variations. 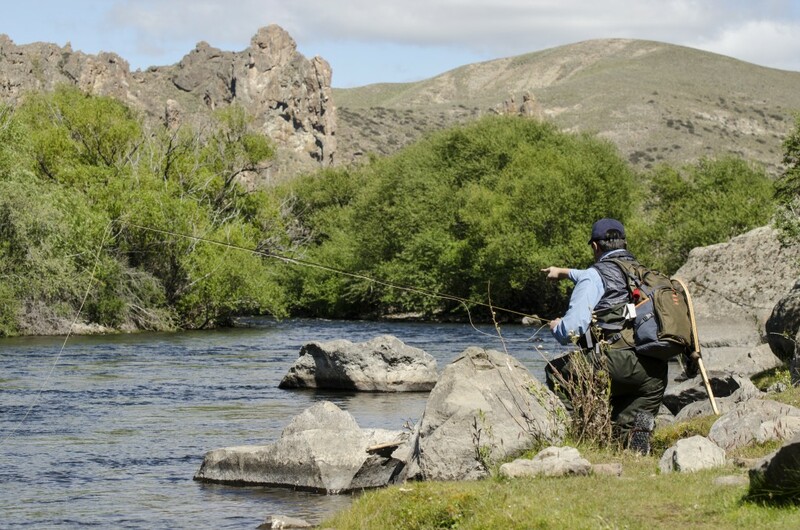 It is a formidable river that offers excellent fishing. 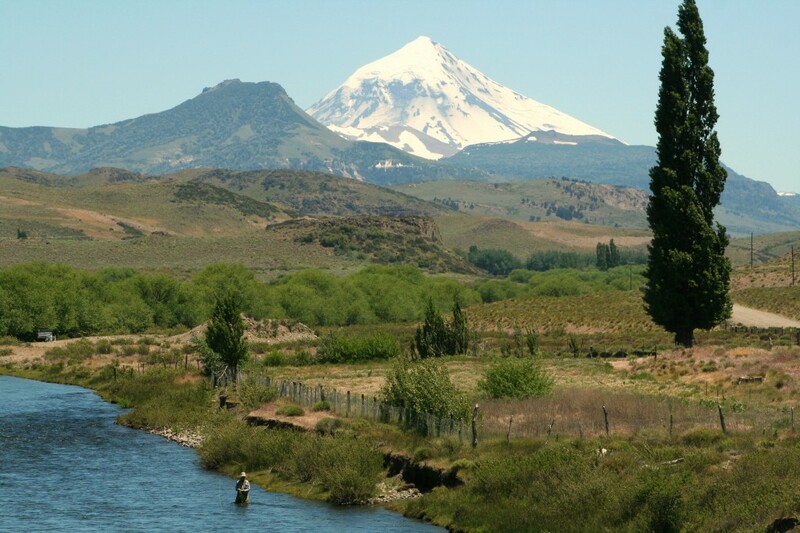 The accessibility, splendor of the countryside and the quantities of trout deservedly has gained this river international recognition and is among the best trout rivers in the world. It is a medium sized river, extremely productive and begins its journey of approximately 40 miles flowing out of Lake Tromen and into the Alumine River . At the start of the season (November and December) with high waters the ideal fly rod is a 4 or 5 weight that is 8 ½ to 9 feet with a floating line using nymphs, emergers and dry flies. Use a Full Sinking, Wet Tip or Wet Cell II for streamer use. During this time it is also recommended to try the areas close to Lake Tromen or the Alumine River with lines such as a Tenny 130 and big streamers with the possibility of catching trout up to 3 Kgs. As the water level lowers starting in January the ideal rods range in size from 1 weight to 3 weight that are 6 ½ to 8 feet long, a floating line, leaders between 9 and 15 feet and tippets between 4X and 5X. With this equipment the use of dry flies and emergers guarantees the most enjoyment and challenge.